We like to thank all third parties mentioned and pixabay.com for providing free images. We really love images and quality provides. 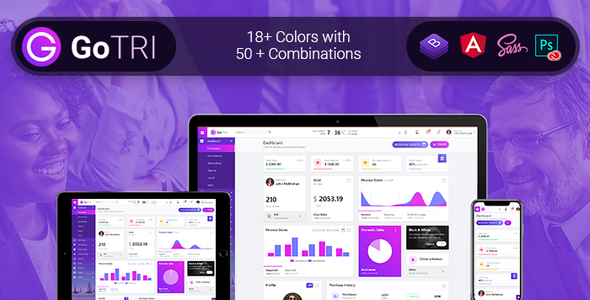 We also love our customer and soon we have more with GoTRI Adm,in Dashboard responsive HTML template.